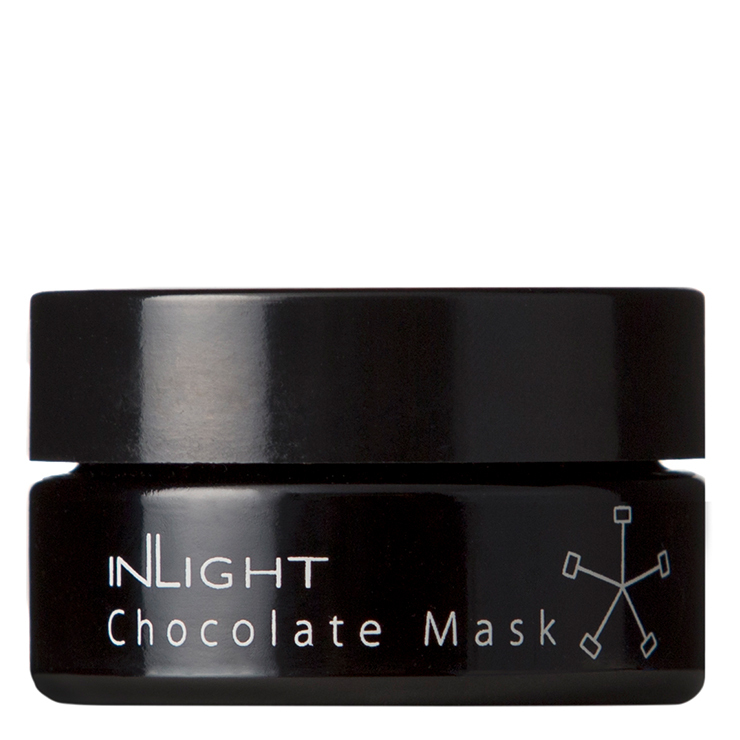 Offer skin intense moisturization and a feeling of luxe restoration with Chocolate Mask by Inlight Beauty. 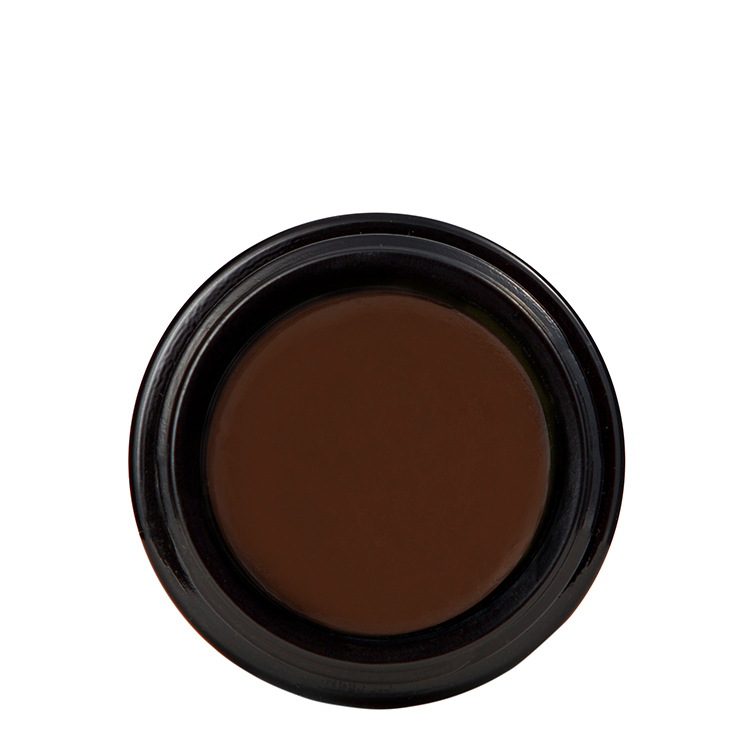 Made with cacao seed powder for a strengthening feel that diminishes signs of premature aging. Jojoba and argan oils lend a feeling of non-greasy hydration with a cushiony and comforting sensation. Baobab improves the look of elasticity and smoothness, making the skin look restored and youthful, while orange peel has a clearing and brightening effect on skin’s appearance. 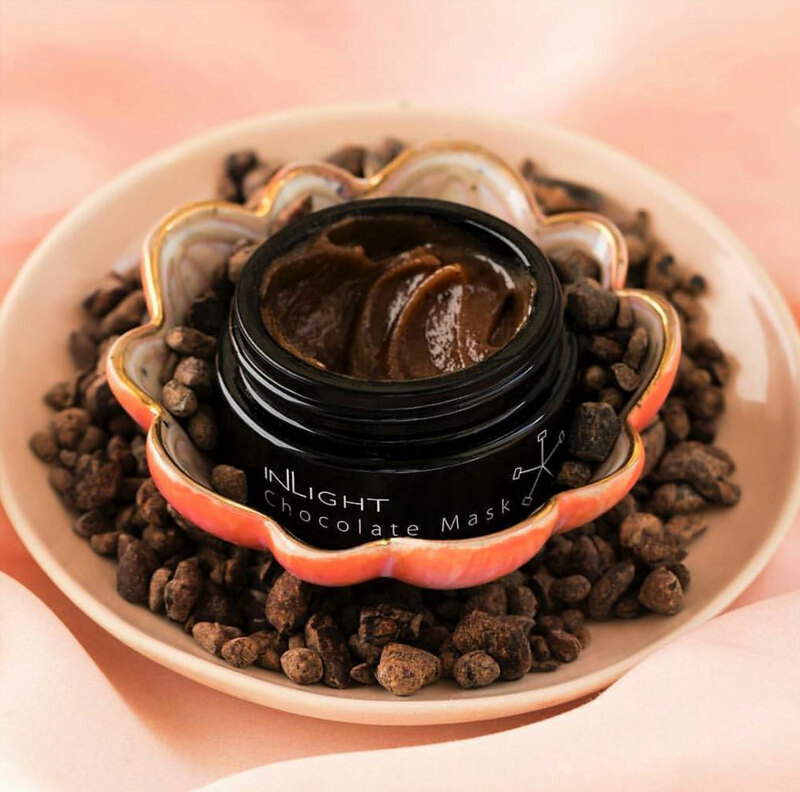 This chocolate face mask carries an indulgent chocolate orange scent, perfect for perking up the senses. Massage a thin, even layer of mask onto clean skin and allow to remain on skin for 10-20 minutes. Remove with warm water or a soft, damp cloth. Follow up with skin tonic, mist, or toner for a feeling of soft, revitalized skin. Use weekly or whenever skin is in need of a pick-me-up. Sesamum Indicum (Sesame) Seed Oil, Cocos Nucifera (Coconut) Oil, Cera Alba (Beeswax), Solanum Tuberosum (Potato) Starch, Helianthus Annuus (Sunflower) Seed Oil, Theobroma Cacao (Cocoa) Seed Powder, Simmondsia Chinensis (Jojoba) Seed Oil, Zea Mays (Corn) Starch, Argania Spinosa (Argan) Kernel Oil, Adansonia Digitata (Baobab) Fruit Powder, Ceratonia Siliqua (Carob) Fruit Powder, Citrus Aurantium Dulcis (Sweet Orange) Peel Oil, Oenothera Biennis (Evening Primerose) Oil, Butyrospermum Parkii (Shea) Butter, Daucus Carota Sativa (Carrot) Root Extract, Lavandula Angustifolia (Lavender) Flower Extract, Rosmarinus Officinalis (Rosemary) Leaf Extract, Calendula Officinalis (Calendula) Flower Extract, Rosa Damascena (Rose) Flower Extract. Limonene*, Linalool*, Citral*. 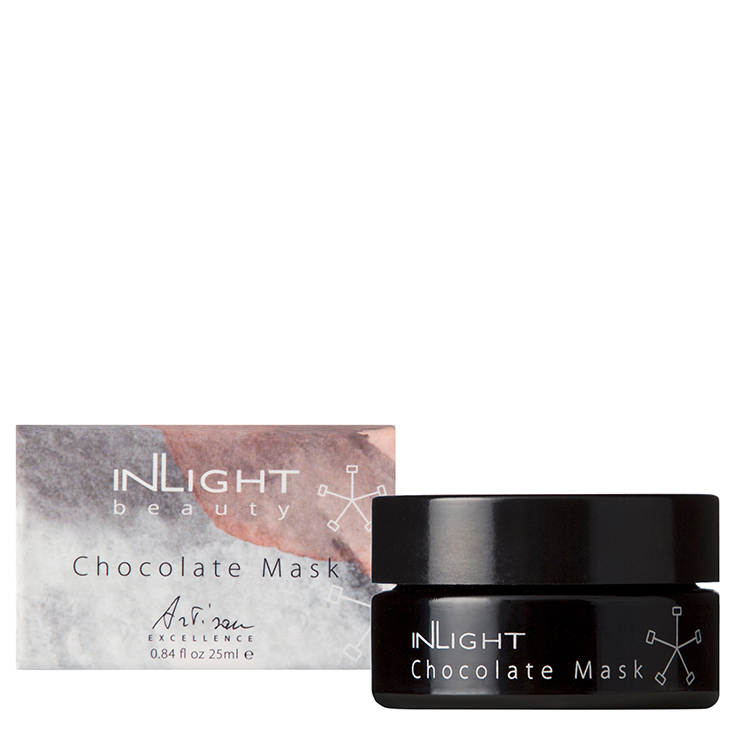 I got the Beauty Hero's box with the InLight SuperFood mask in it - I liked it so much that I purchased this chocolate mask & it did not disappoint. I was looking for a cacao / chocolate mask for the antioxidant benefits- I did not want it to be exfoliating but more hydrating & brightening and this mask does both. It smells amazing - chocolate & orange. YUM. It stays moist, you only need a thin layer. I find it super relaxing to put this mask on and soak in the tub. I just wish they made a larger size!